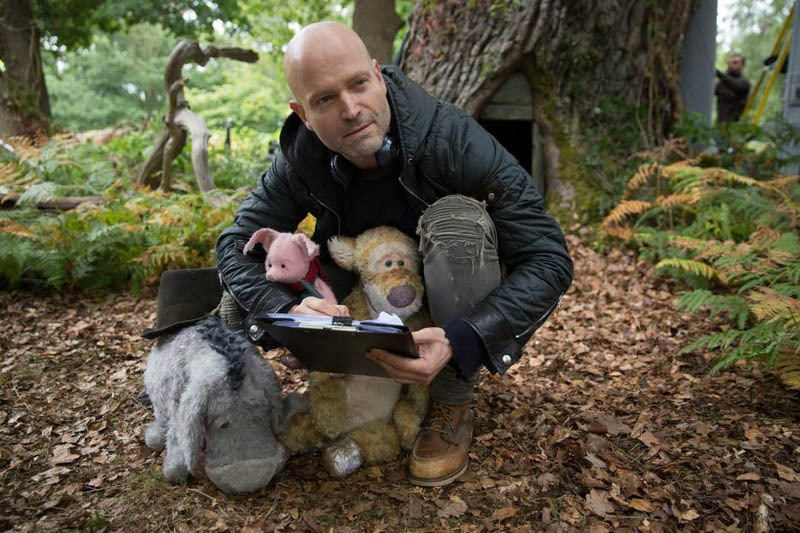 The reimagined world of Winnie the Pooh in Christopher Robin is one of sheer beauty. 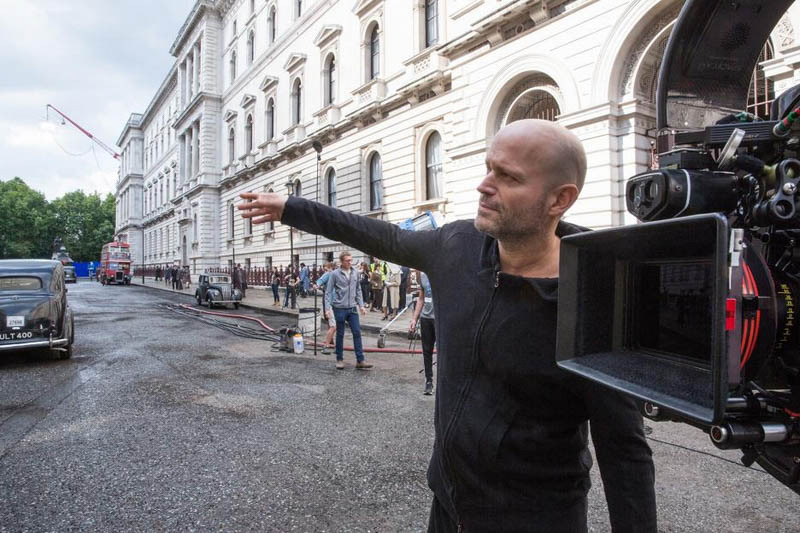 Learning more about it from Director Marc Forster was amazing. He was able to add even more depth to the film for me. Check out some of the fun things he shared about the film in our interview. Thank you to Disney for hosting me as part of #ChristopherRobinEvent. Whenever I get the opportunity to be part of interviews with the directors and producers of movies, I love to learn more about what inspired them in their filmmaking. 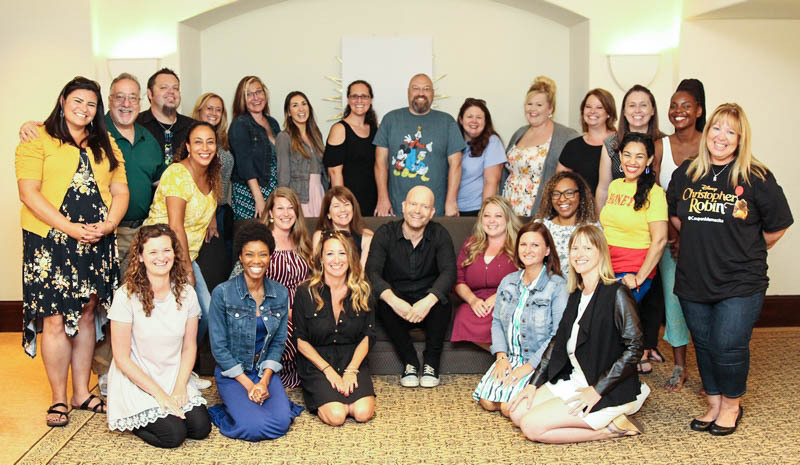 While we chatted with Marc Forster, he mentioned his daughter so we asked him if his daughter influenced the movie at all. He mentioned that art often imitates life and that perhaps he was indirectly influenced by his relationship with her. It could be why Christopher Robin has a daughter and not a son! I think that the relationship between Christopher Robin and Madeline Robin is one that many parents can relate to, whether it was inspired by actual events or not! 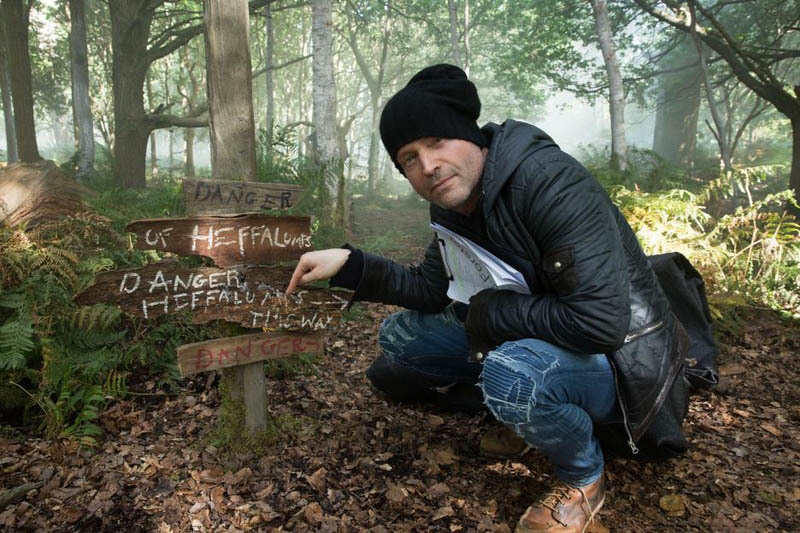 We learned about Ewan McGregor’s experience getting involved in the film and it was interesting to hear about it from Marc Forster’s perspective. The two had worked together on a previous movie called Stay and wanted to work together again. Marc explained to us that Ewan has a likeability factor that he felt was needed for the actor who was going to bring Christopher Robin to life. I love hearing that both of them wanted to work together again. We ended up with an amazing new world for Pooh and all of his friends. He likes metaphors in general. Another one is when Madeline leaves the drawing for Christopher and says she didn’t realize he could draw as well as her. Then he knocks the table and the honey falls down. The honey is supposed to then wake up Pooh. A lot of the film was shot in Ashdown Forest next to Milne Estates. It’s kind of the real Hundred Acre Wood! It’s where A.A. Milne watched his son play. It’s also untouched and very wild which also lends itself to much of the atmosphere of the movie. Marc couldn’t find a spot in the movie for the famous Eeyore line, “Thanks for noticing me.” So be sure to stay through the end credits! When asked what message he hopes we all take home from the film, he kept it very simple. He went on to elaborate and explain that everybody works so much today, making it challenging to find that balance between work and the people you care for and ultimately we don’t spend enough time or attention to the people we love. I feel like this is a message all busy parents can relate to in some way. We couldn’t leave without finding out which character he likes the best! His first is Pooh. 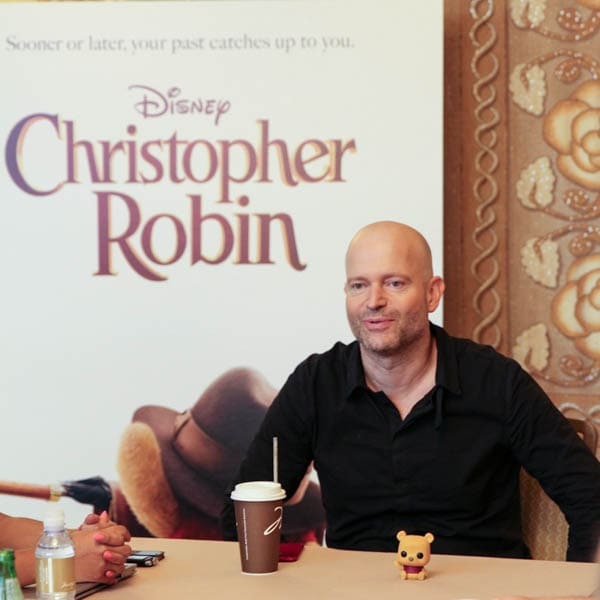 Pooh is very zen and Marc Forster has that quality about himself. I think we can ALL relate to that as well! We also talked about the scenes he was most proud of in the movie. It’s one of my favorite scenes so I loved hearing that director Marc Forster loves it too! 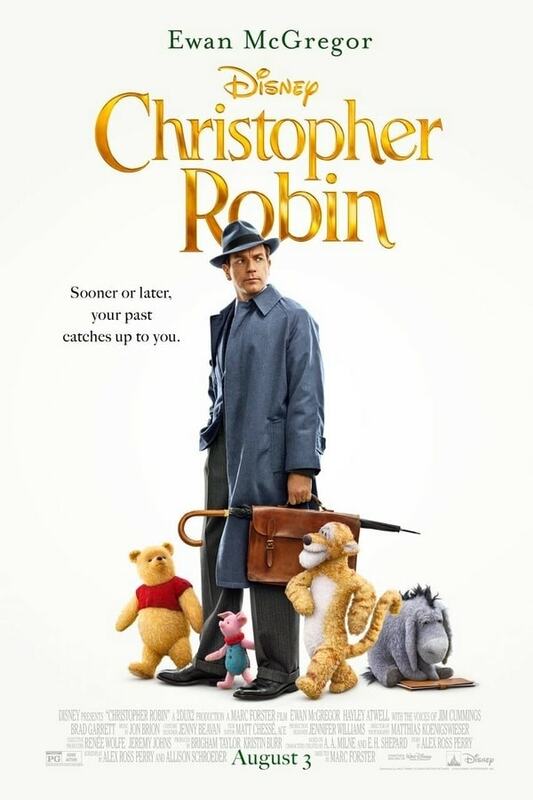 If you haven’t seen the movie yet, be sure to check out our Christopher Robin movie review as well as my red carpet movie premiere and favorite Winnie the Pooh Quotes!